You can find all the competition maps on our website! Please, complete this form and help our speaker to do a comprehensive job! Some time ago we had a newspaper supplement in the edition of 44,000 pieces. It is a spectator guide to make the local people aware of the big event. KLEMUWA opened the exhibition “The Story of Mountainbike Orienteering” on Thursday, July 12, after a press conference for local media. Guests of honor were National Councilor Angela Fichtinger, Mayor of Grafenschlag Robert Hafner, City Councilor for Sports of Zwettl Josef Zlabinger. The “Museum Director” Georg Walter opened the exhibition, OK boss Paul Grün led the audience through the exhibition and gave explanations to the pictures and maps. The exhibition is located in the finish area of the relay competition and can be visited by all participants on 9 Aug. The honorary prizes for the winners of the Mountainbike Orienteering World Championship are designed by Rainer BURMANN and are refined by Michi LUKAS, a 39-year-old artist from Vienna. He already had exhibitions in Vienna, Düsseldorf, Leipzig, Athens, New York, and much more. We are glad to announce new strong sponsors. 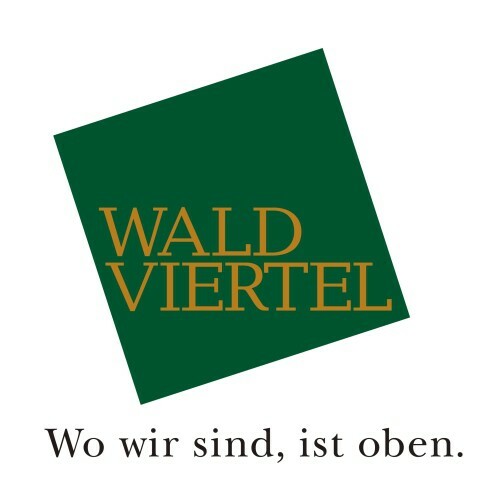 Waldviertler Sparkasse, Ströck and Zwettler Bier will join the WMTBOC-Team. Waldviertler Sparkasse will host a contest to win some real GOLD!